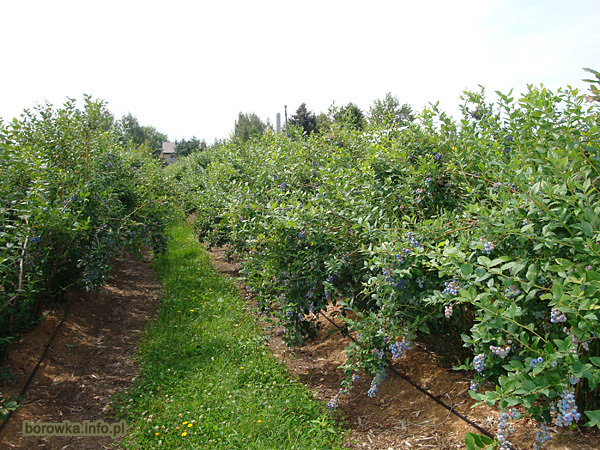 Blueberries Horticultural Farm was founded in 1989 in the village perches, community Tarczyn province. Gauteng first, only dealt with the production of fruit since 1995. 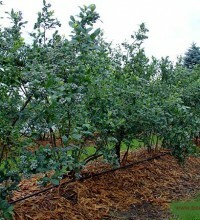 We also produce seedlings. 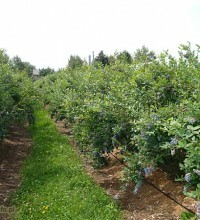 Currently, blueberry cultivation area is approx. 7 hectares . 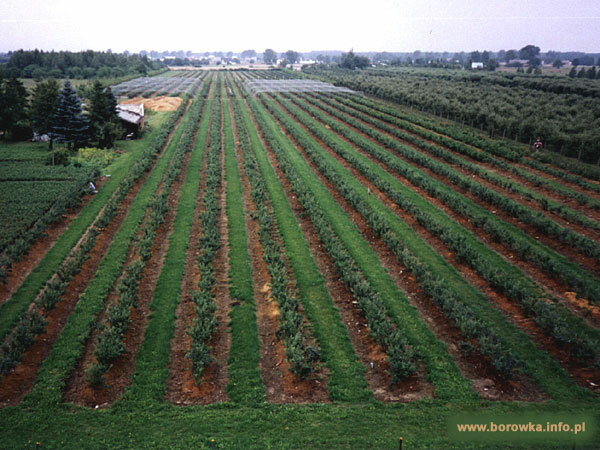 Thanks to the variety we grow from a very early (which begins to ripen in early July) by the average late (which ends ripen in late September), we are able to ensure continuity of supply of fruit. 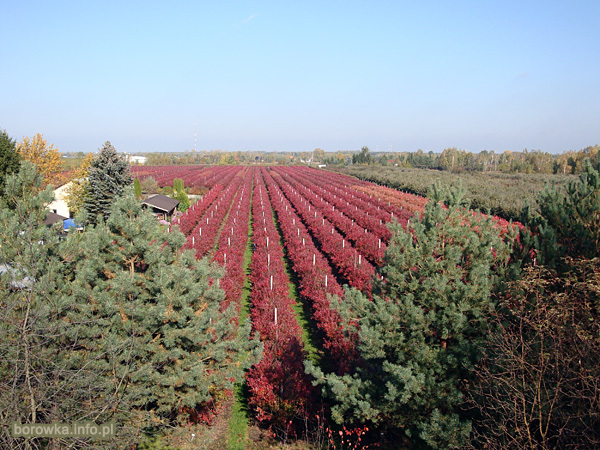 The second branch of our farm production is the production of seedlings cranberries, blueberries Kamczacka, cranberry. Seedlings are produced using traditional means of half – wooden shoots, collected from our own nursery. 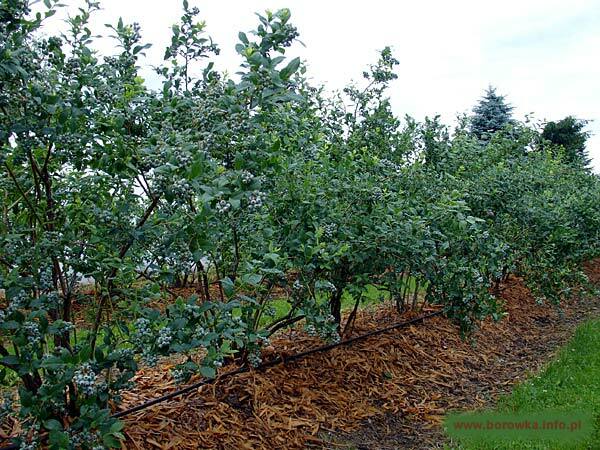 The seedlings are rooted in July, and in May the following year rooted material is transplanted into pots of 0.5 liters or 1.5 liters depending on the demand. 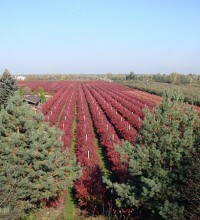 In September, a two-year old material is ready for sale and planting in place permanently. 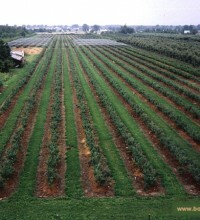 Our farm has renewed annually GlobalGap certificate entitling us to sell fruit on foreign markets. For seedlings produced by us we issue a certificate of CAC.